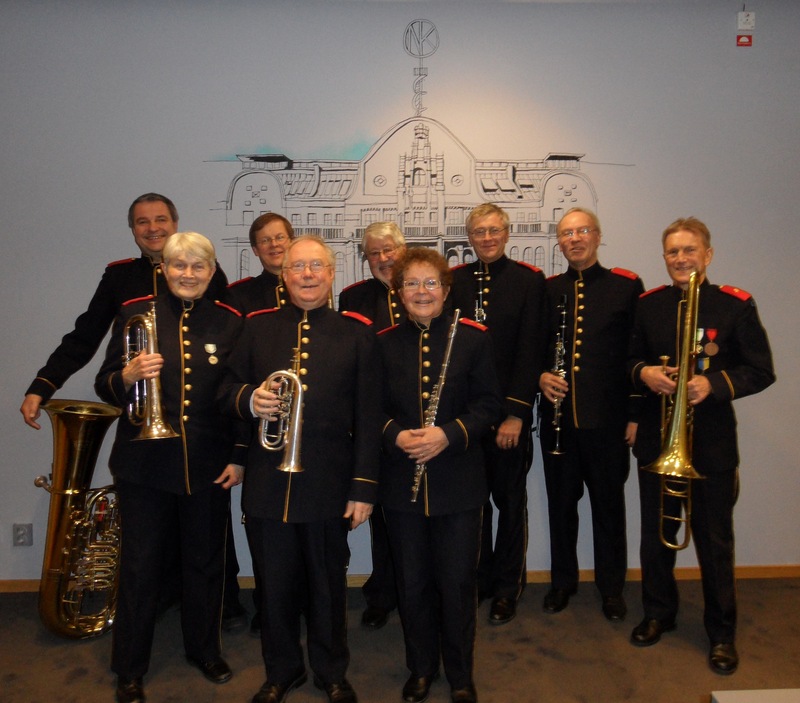 “Ehnstedt’s” Octet hails from Stockholm and re-creates the Swedish “military octet” genre of historical wind band music. The military octet can be regarded as a reduced Swedish wind band, consisting of flutes, clarinets and period Swedish brass instruments: cornet, alto horn, valve trombones and a tuba. The group takes its name from its original bandmaster, Magnus Herman Ehnstedt (1833-1905), who owned a music collection that the group now uses. Ehnstedt’s Octet can be found touring Scandinavia, or performing in local festivities. This is the band’s first trip to the United States.